The C.A.R.T. 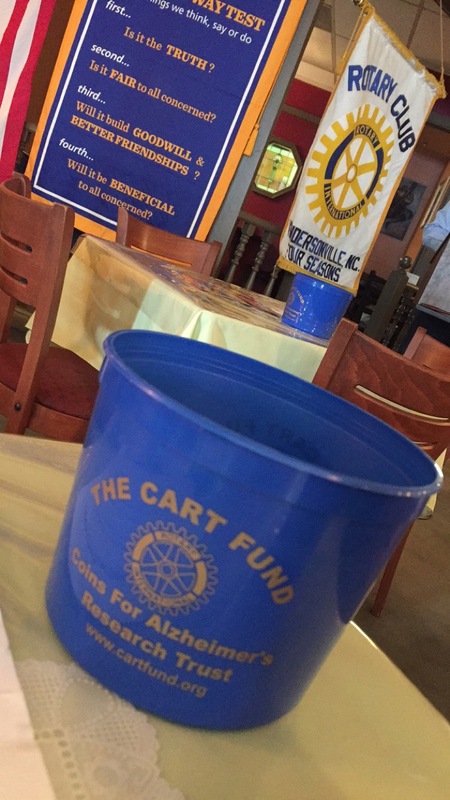 Fund (Coins for Alzheimer’s Research Trust) began in 1996 by Rotarians in Sumter, SC, collecting spare change from members at their weekly lunch meeting. In 1999, the organization made its first grant to provide cutting-edge research to find a cure for Alzheimer’s Disease. The CART Fund is a 501(c)3 organization, and 100% of all original donations are used for research. Most of the funds collected are from small “blue buckets” placed on tables at weekly Rotary meetings throughout North America. 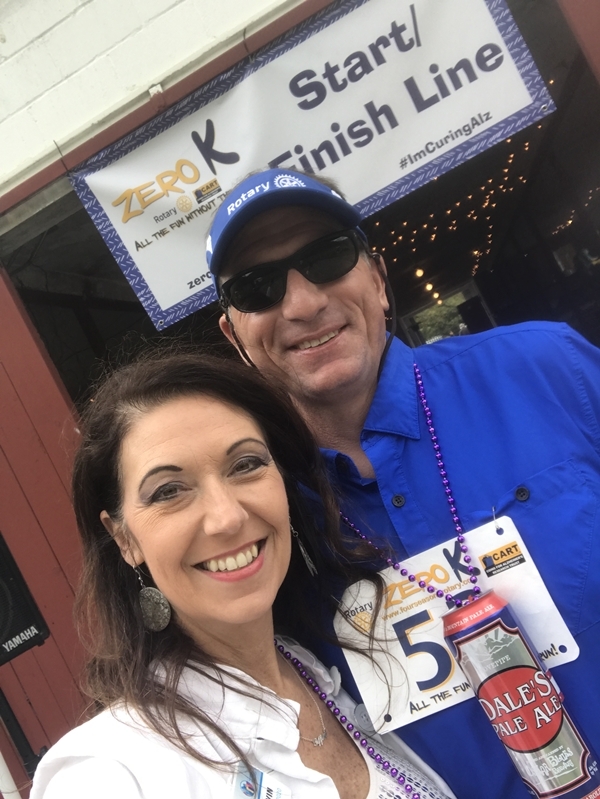 Sometimes, fundraisers such as the Zero-K or Shagfest, sponsored by the Rotary Club of Georgetown (SC), are also held, with all money raised designated for CART. For information on how to obtain your own blue buckets or to plan a fundraiser for CART, contact Executive Director Bill Shillito. Tickets to the 3rd Annual Zero-K for The C.A.R.T. Fund may be purchased here!